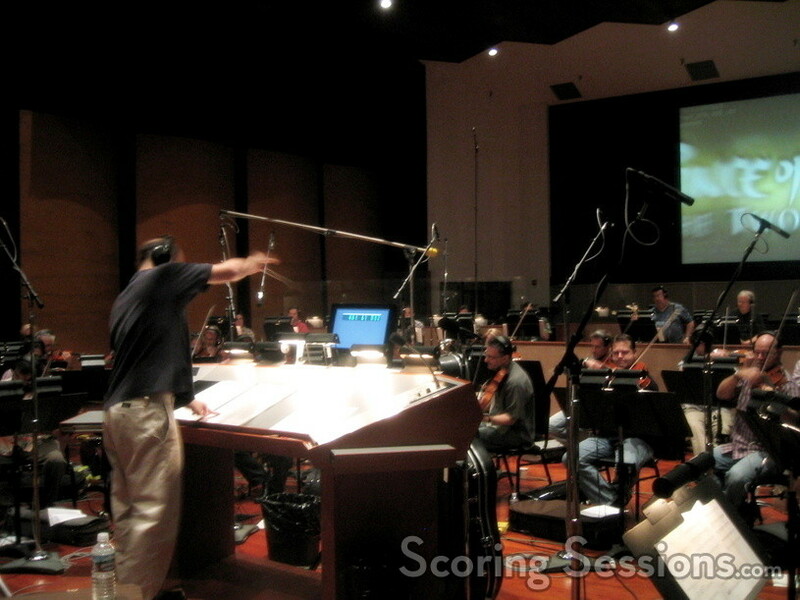 Computer game composer Inon Zur took to the scoring stage today at Warner Brothers to record orchestral music for the new computer game, Prince of Persia: The Two Thrones. The third in the newly-resurrected Prince of Persia computer game franchise, the game called for a lot of bombastic action cues, and sweeping dramatic moments to accompany the gameplay and cinematics. 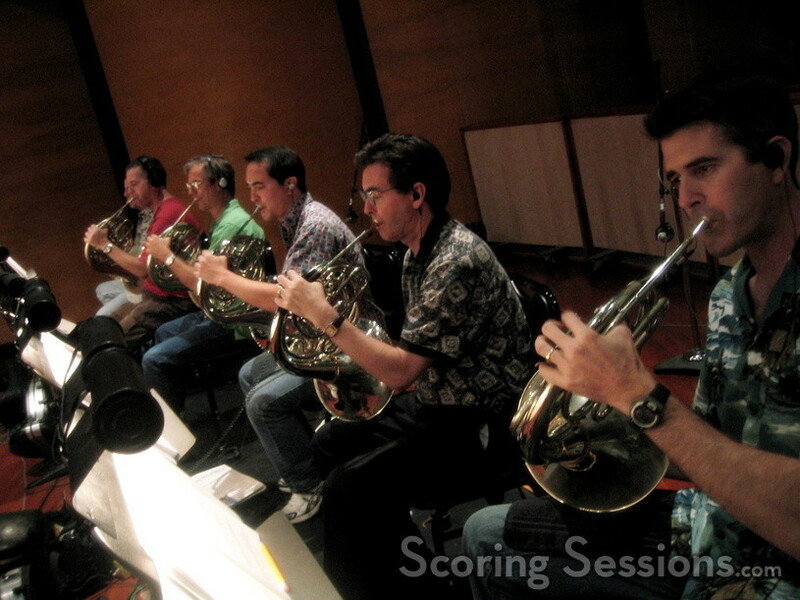 The 50-piece orchestra, with a large brass section, was conducted by Zur. 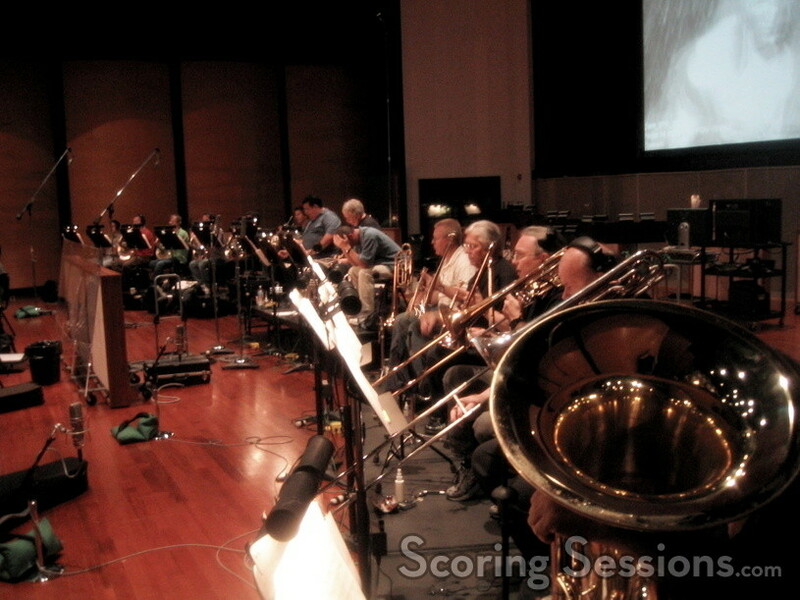 The powerful score was was mixed and co-produced by Dori Amarilio and orchestrated by Paul Taylor. 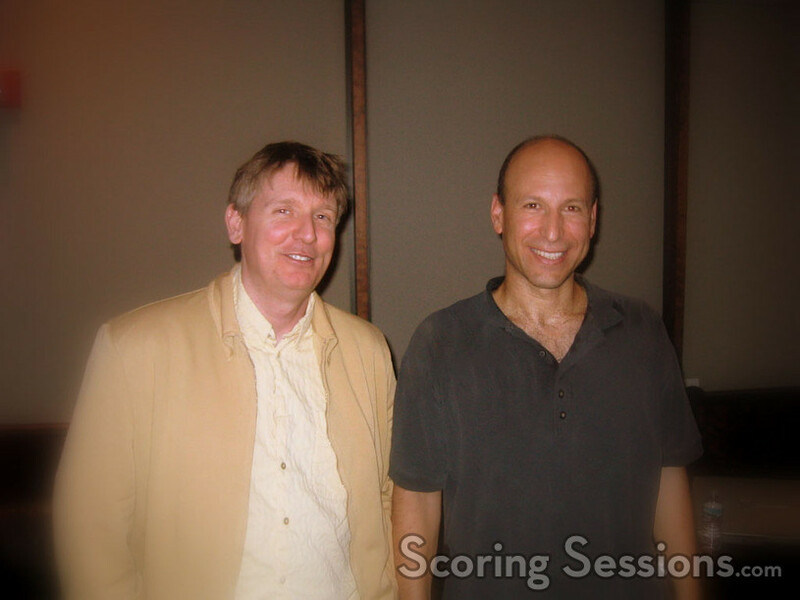 Casey Stone was handling ProTools recording duties. The game will be coming out from Ubisoft in time for the holidays this winter.